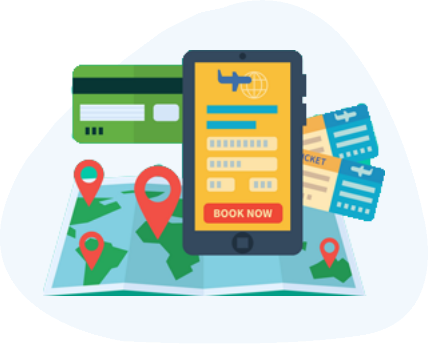 The WP Travel Mobile app provides travel agency owners the ability to keep track of all the bookings and inquiries without logging into the site. We built these apps after holding discussions with many travel and tour agency entrepreneurs and we are hopeful that it will help them in improving their business capabilities. WP Travel Apps gives easy access to your booking and enquiry from your travel site. Explore WP Travel Apps features. You can use your website username and password to login the app. You just need to enter username, password and your site URL then you can view data from your site. It's that simple, isn't it? Simple is powerful - it saves you a lot of time in navigating through complex and hard to understand designs. Therefore we made the main dashboard of the app clean and minimalist. All it shows on the dashboard are the things that matter to you the most- number of inquiries and number of bookings. The interactive Booking dashboard provides all the information you would care to know about the bookings including- timing and date of the booking made, and the status of the booking (whether it is reviewed and approved or pending).  This helps you keep on top of all the bookings and respond to them without losing track of them and keeping your travelers waiting. 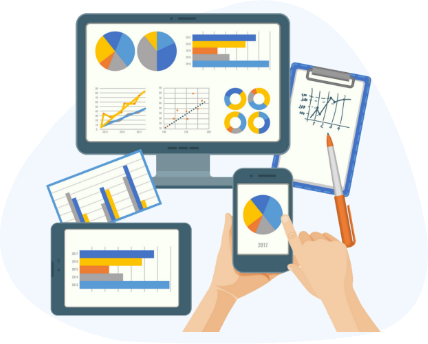 We understand that prior to making bookings, your would-be customers love to know and understand your offerings. As such on a regular day, travel agencies receive more enquiries than actual bookings. 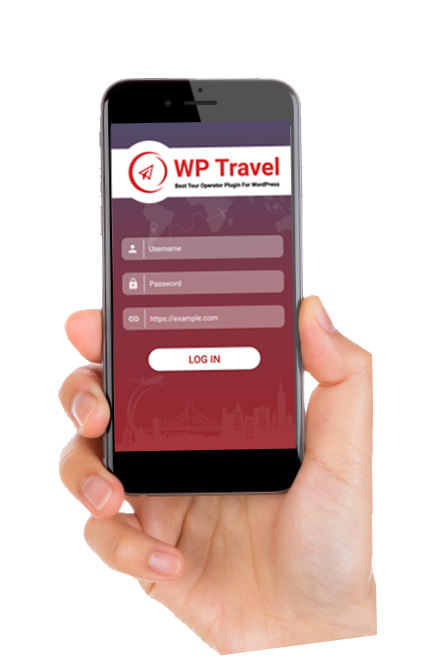 The WP Travel Mobile App makes it easier for you to interact with your users in a single go and provide you the ability to remain on top of all the enquiries without having your would-be customers wait for replies to their queries. The travel enquiry dashboard lists out all the enquiries you have received along with the recipient’s name and date and time of the enquiry. 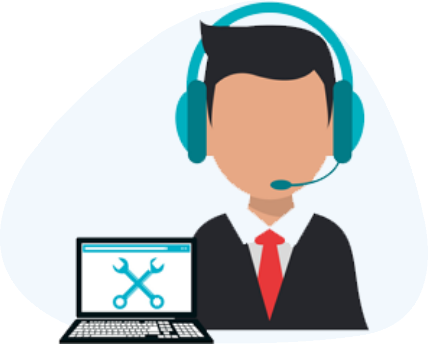 Our support team is always standby to help you solve the issue found in our plugins or app. If you find any issues in mobile app then you can post it to our forum, our support team will follow up on the issue. Need Help Setting up this Plugin ? 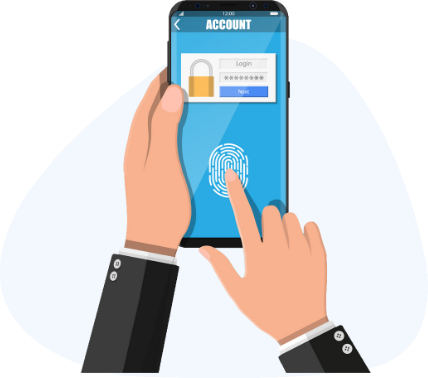 There are some steps that need to be followed to setup the app and connect with your website. 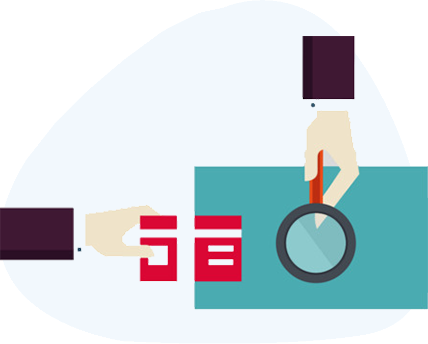 Please check our documentation to make your site app ready or you can content our support team for help.